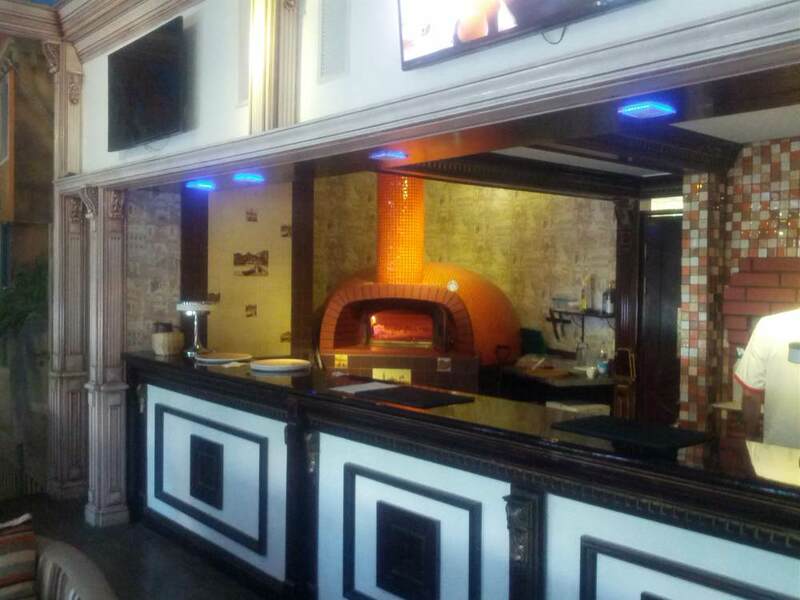 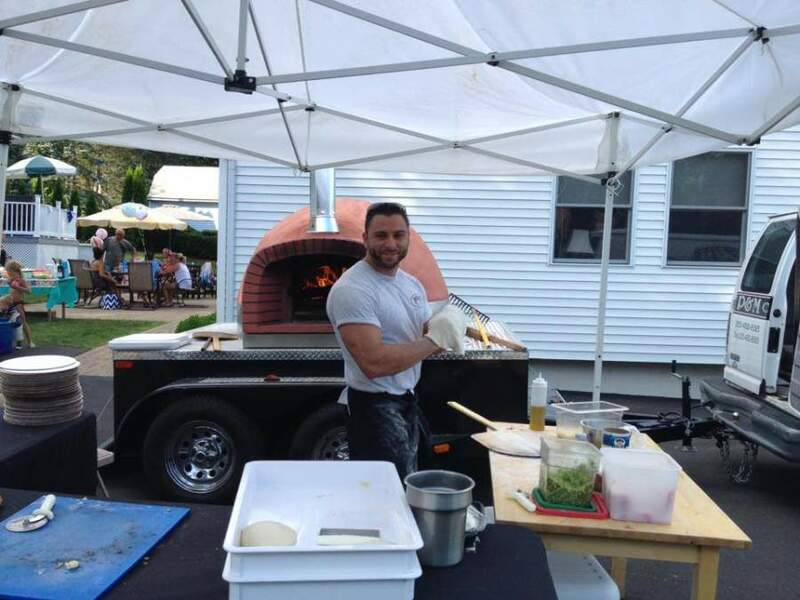 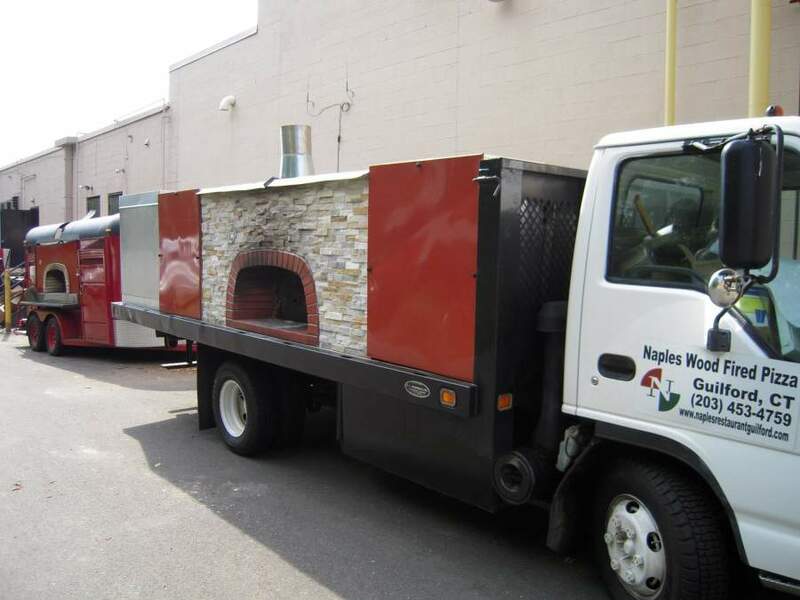 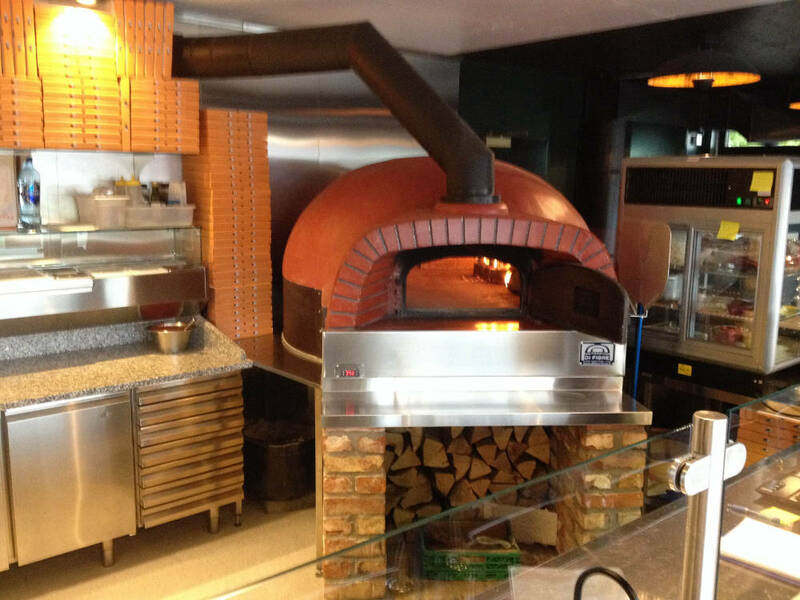 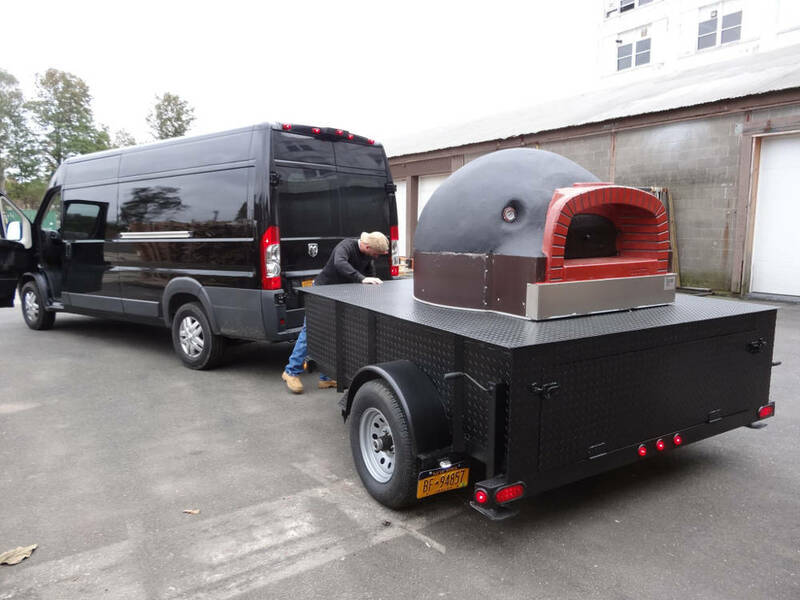 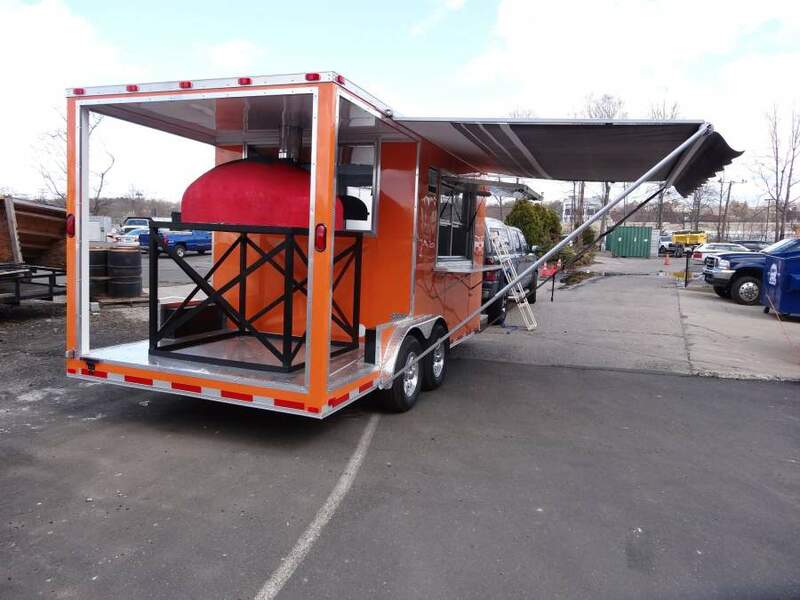 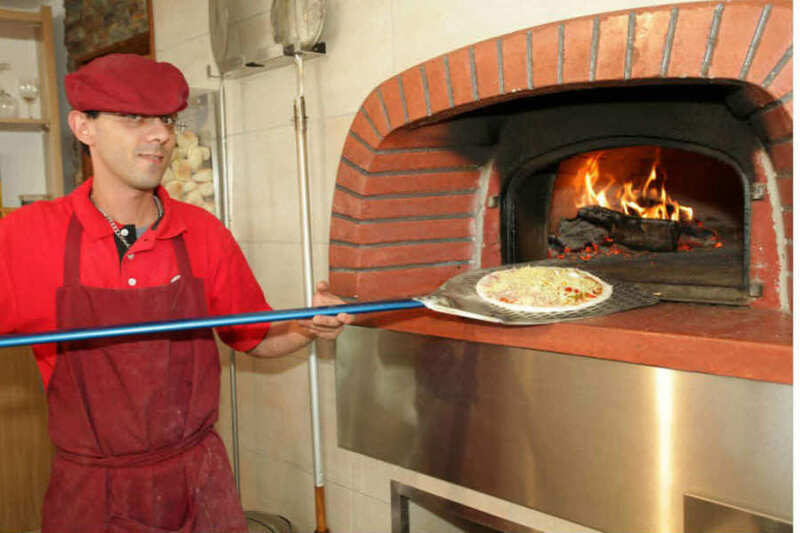 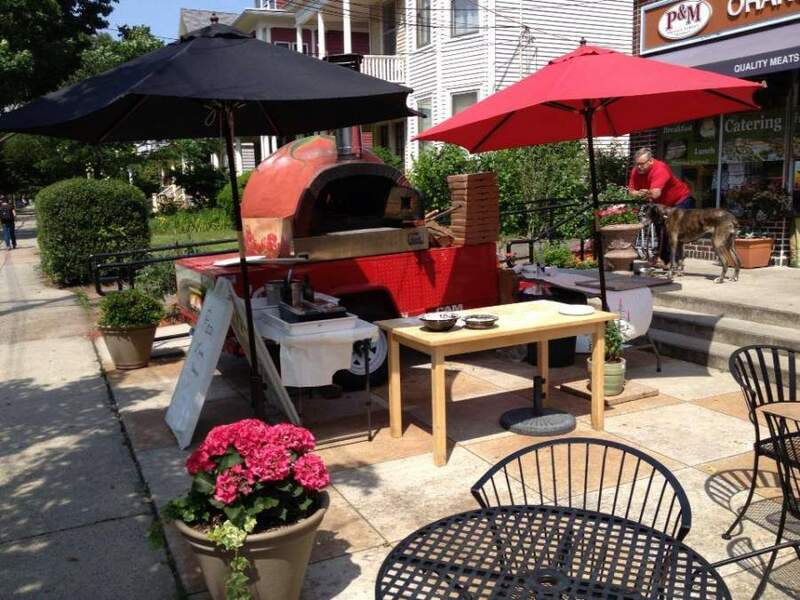 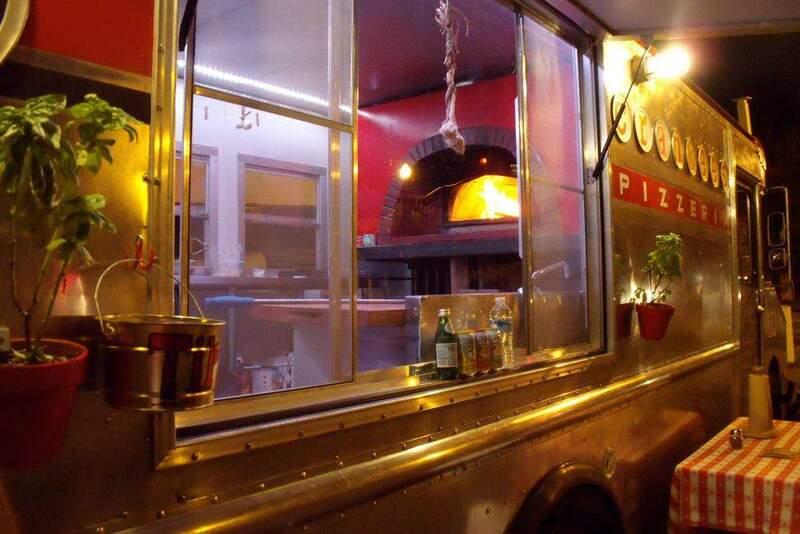 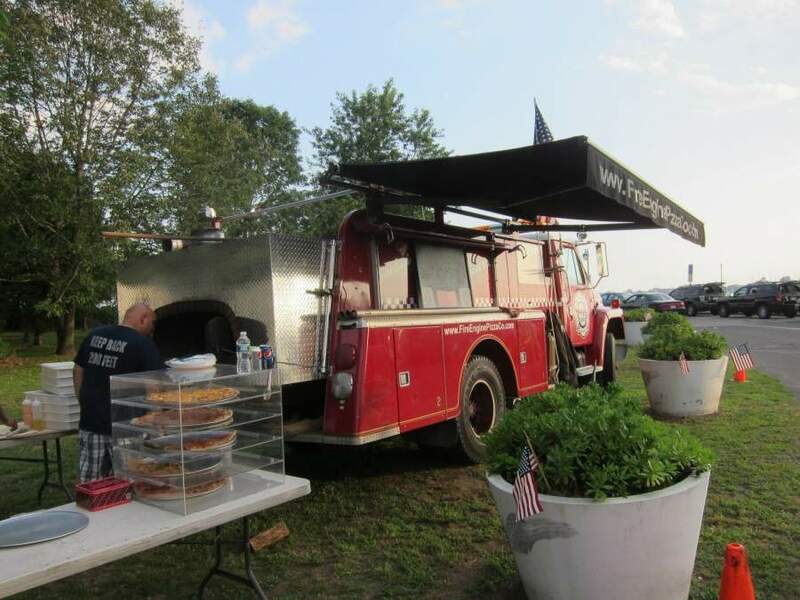 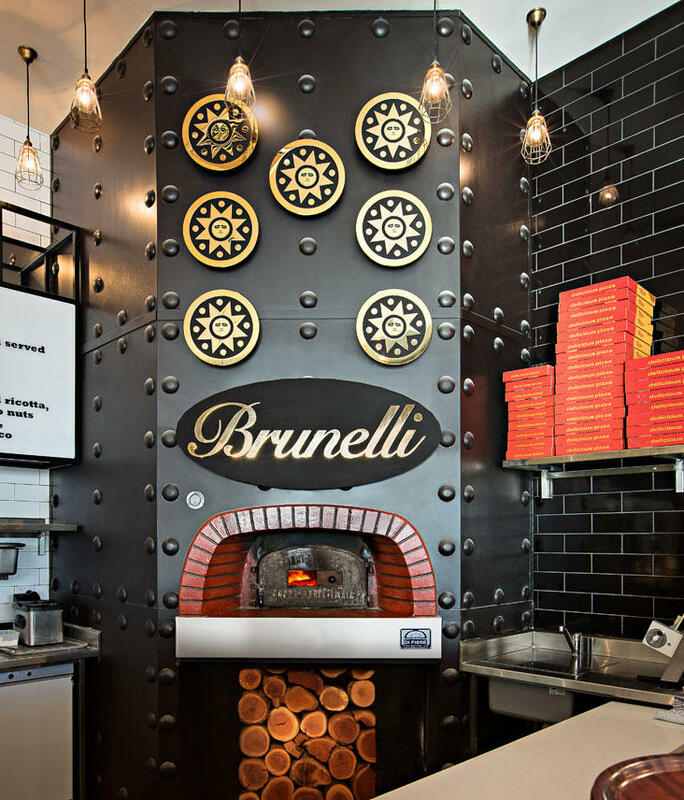 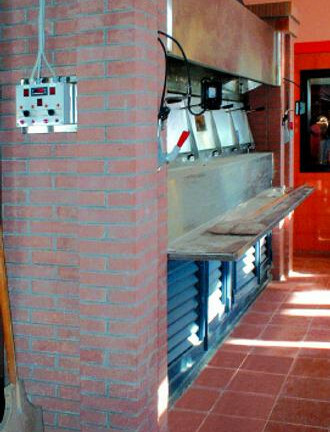 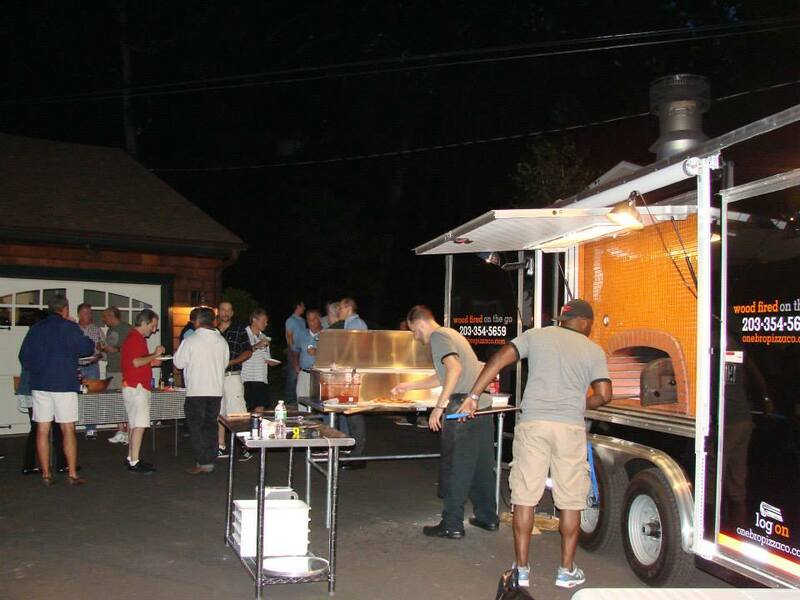 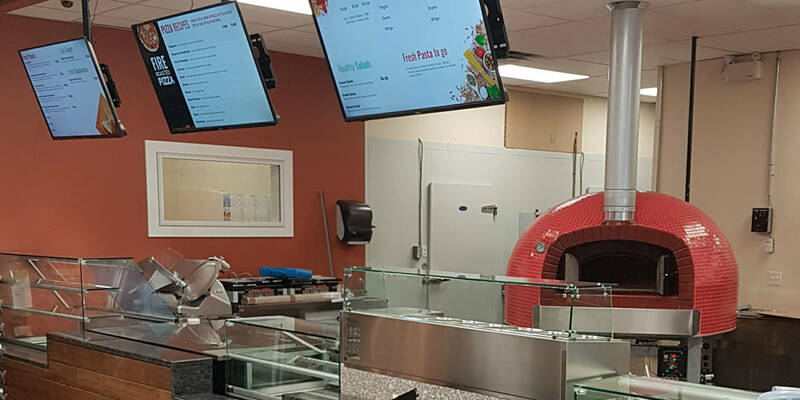 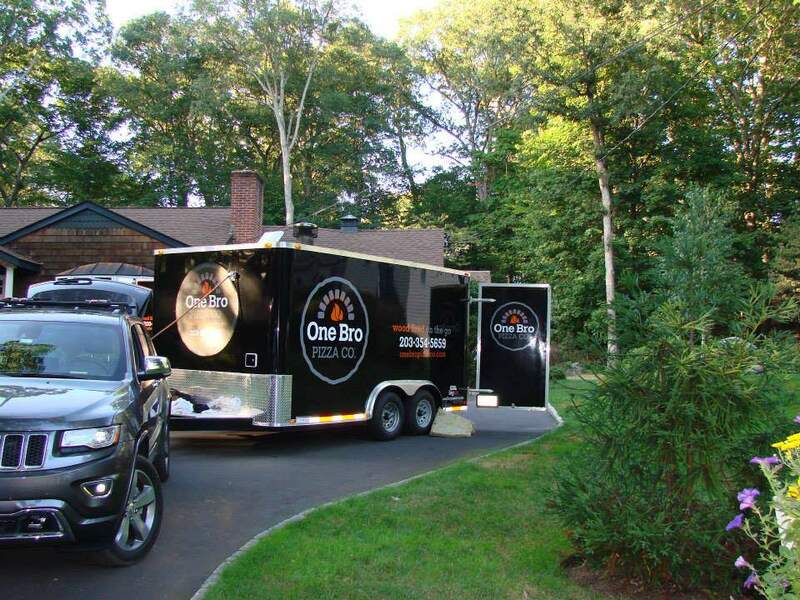 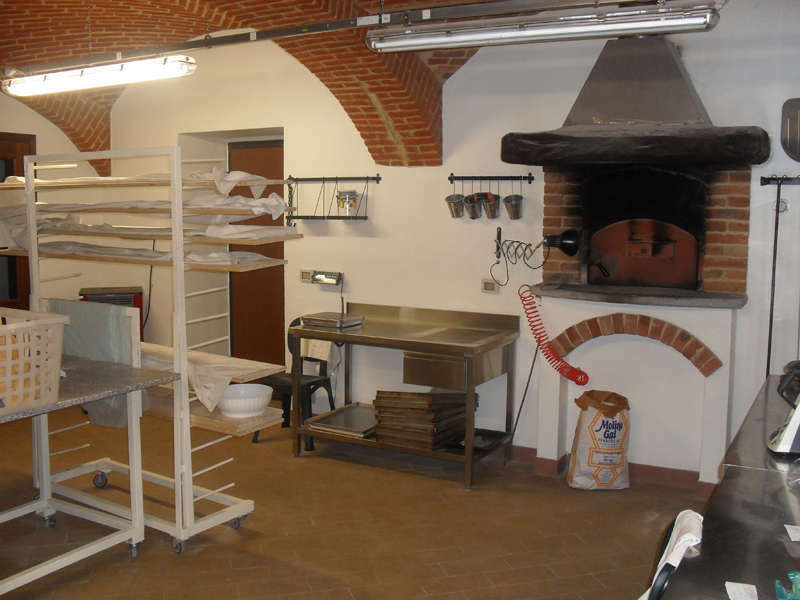 Today after 50 years and three generations, THE DI FIORE OVENS are a synonym of quality and economy appreciated all over the world and contribute to the fame of the deliciousness and wholesomeness of the true Italian pizza cooked in a wood-burning oven. 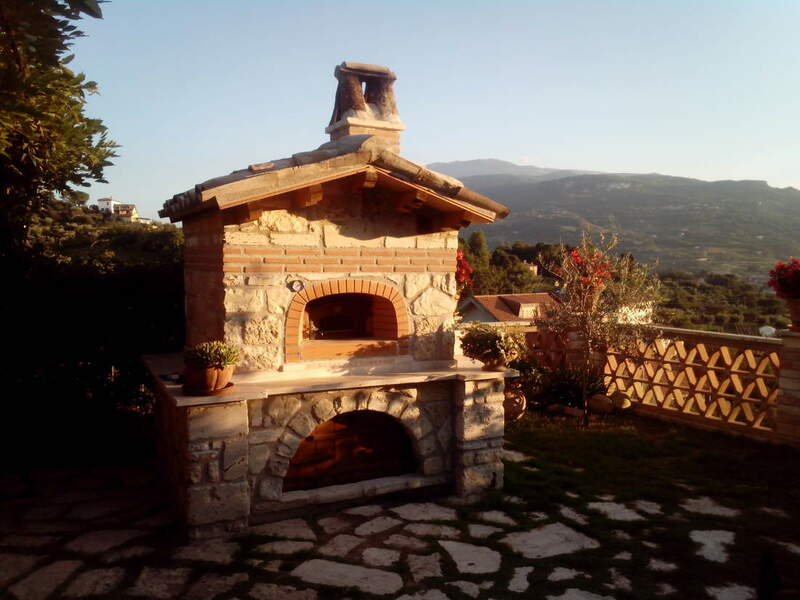 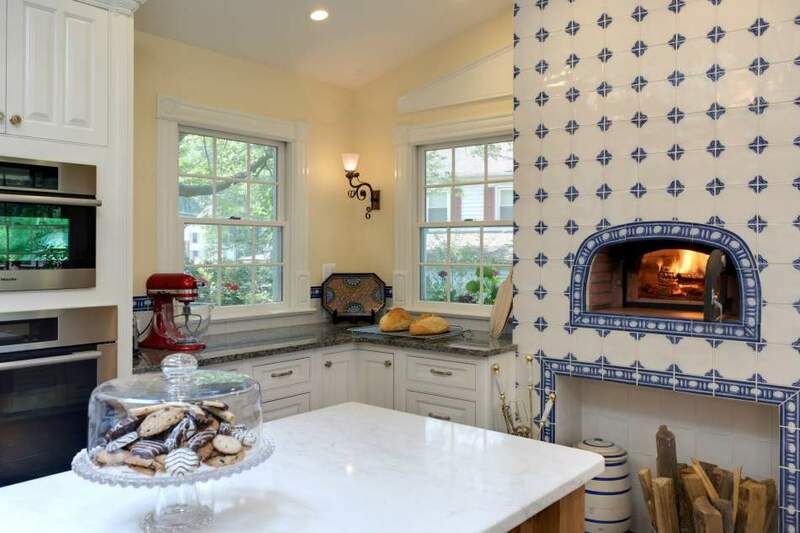 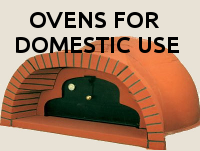 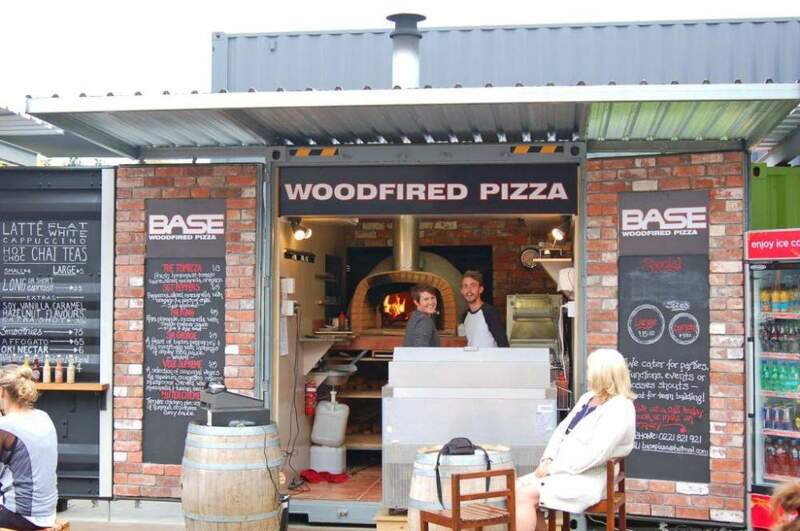 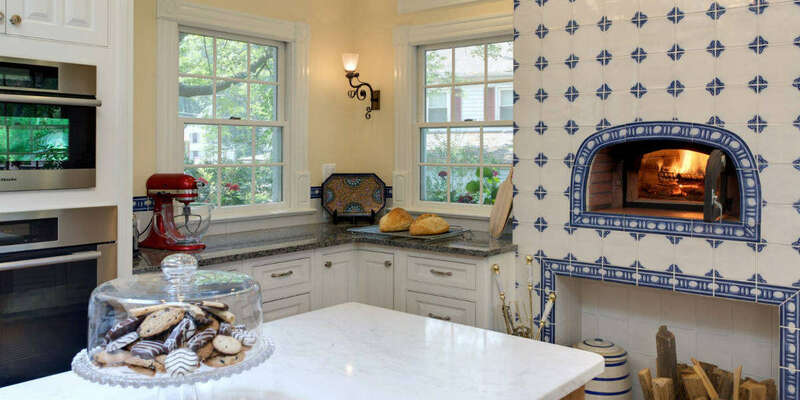 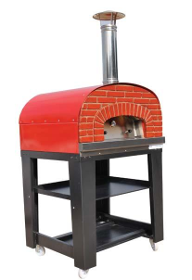 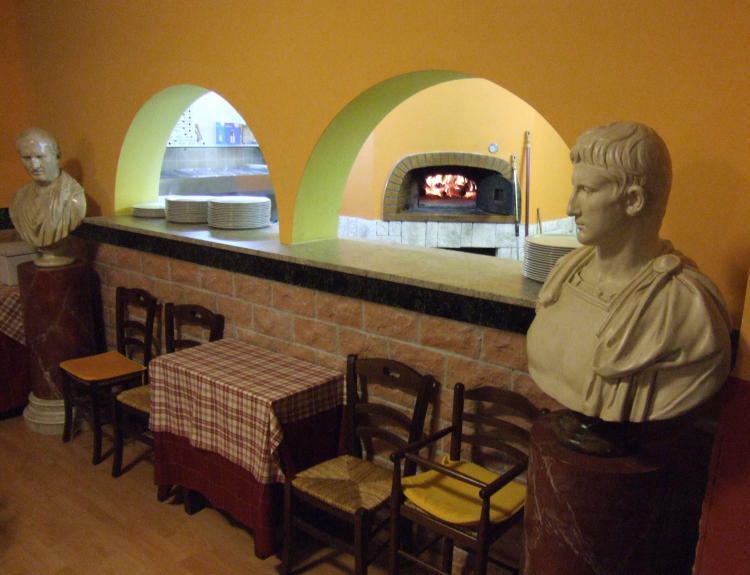 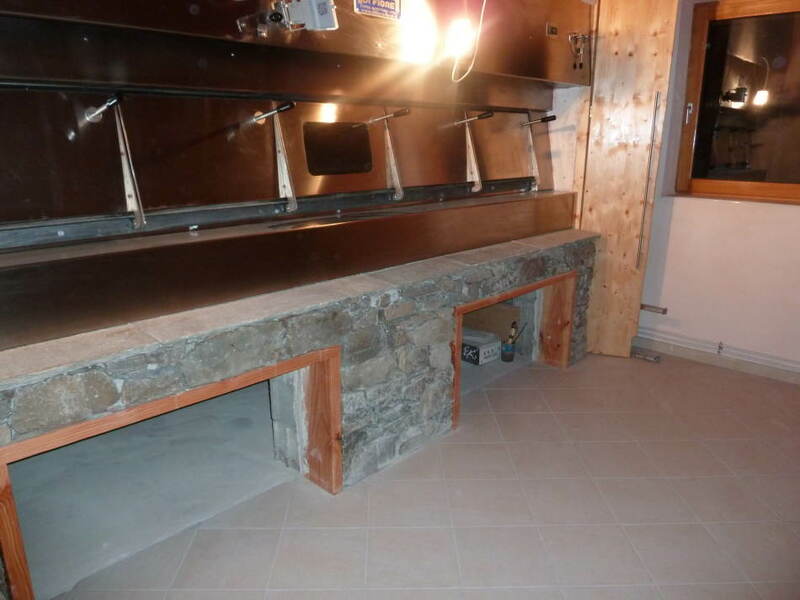 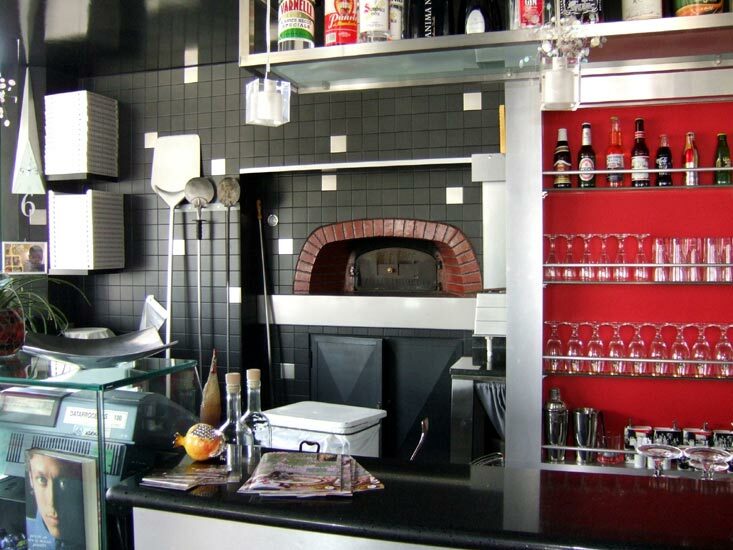 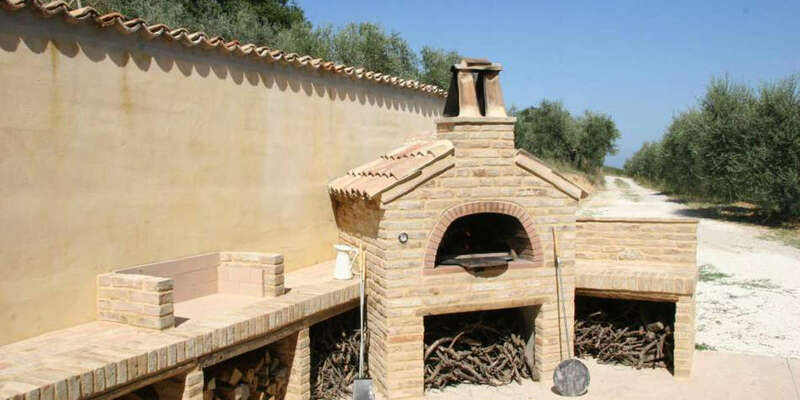 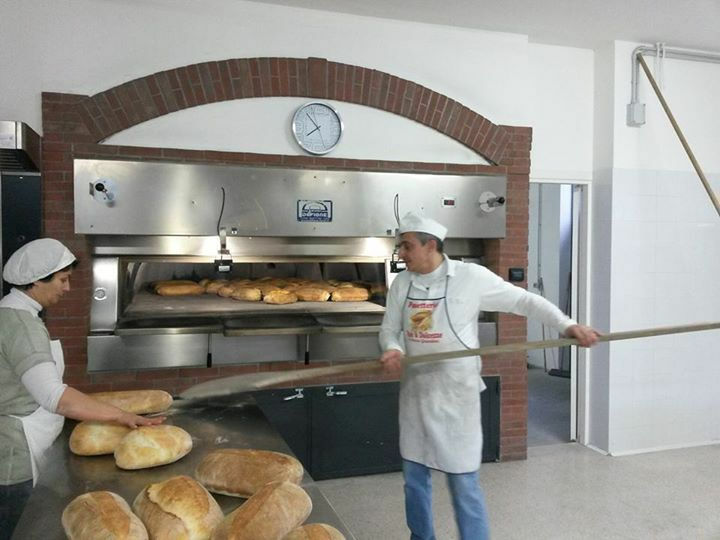 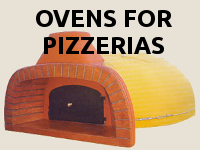 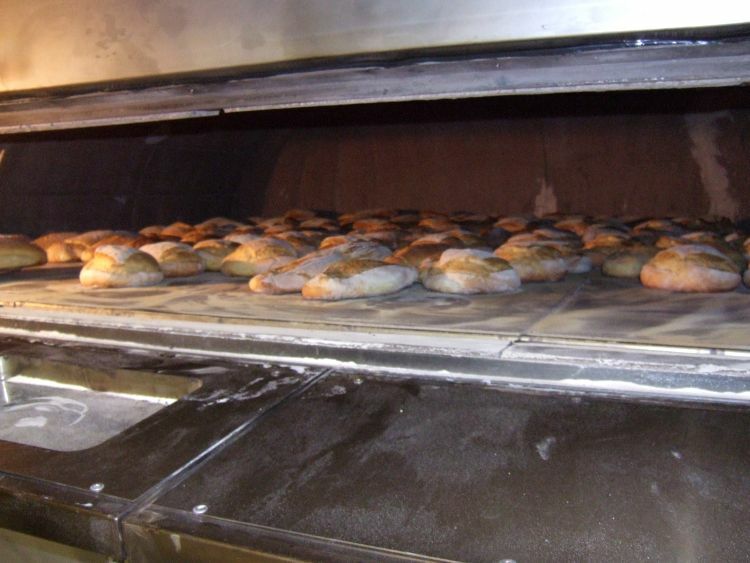 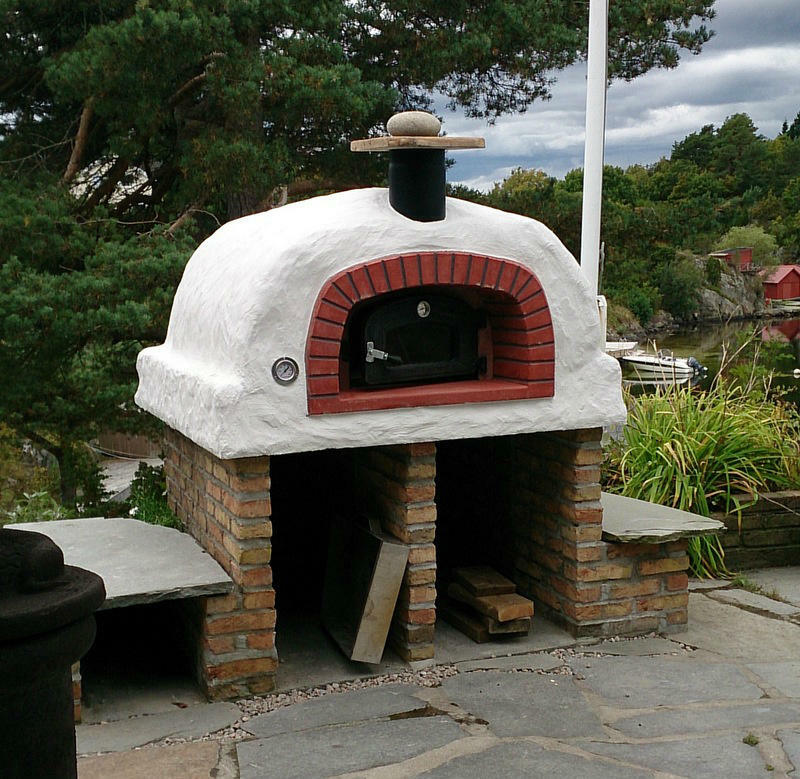 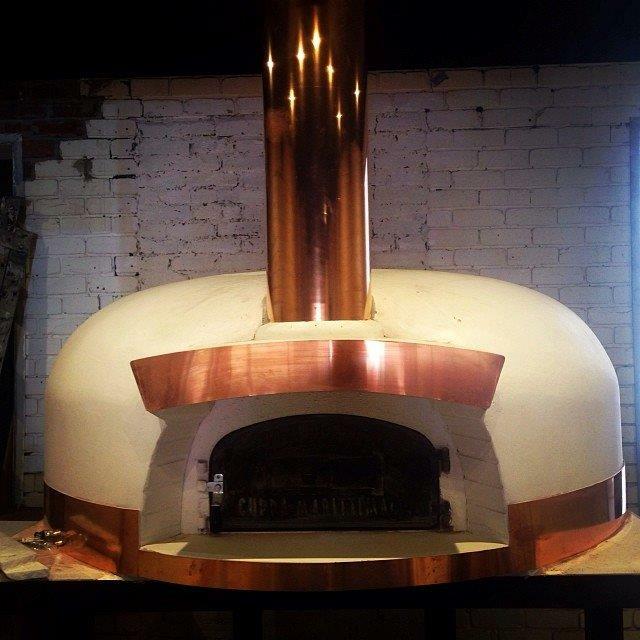 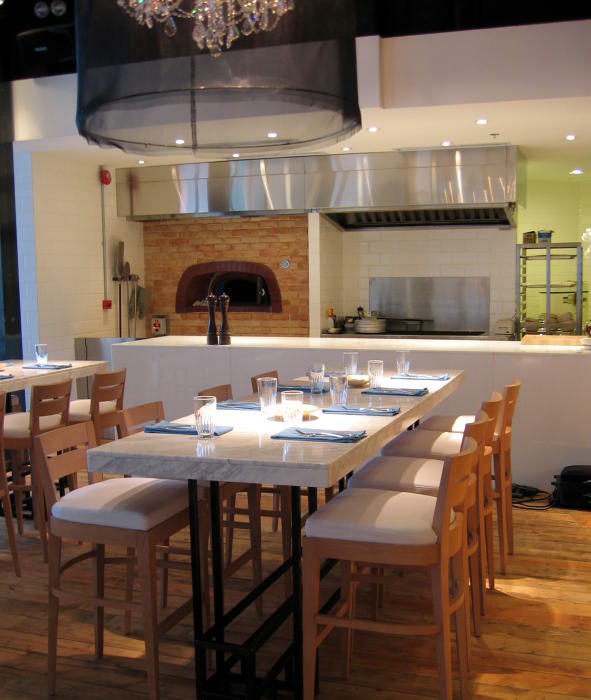 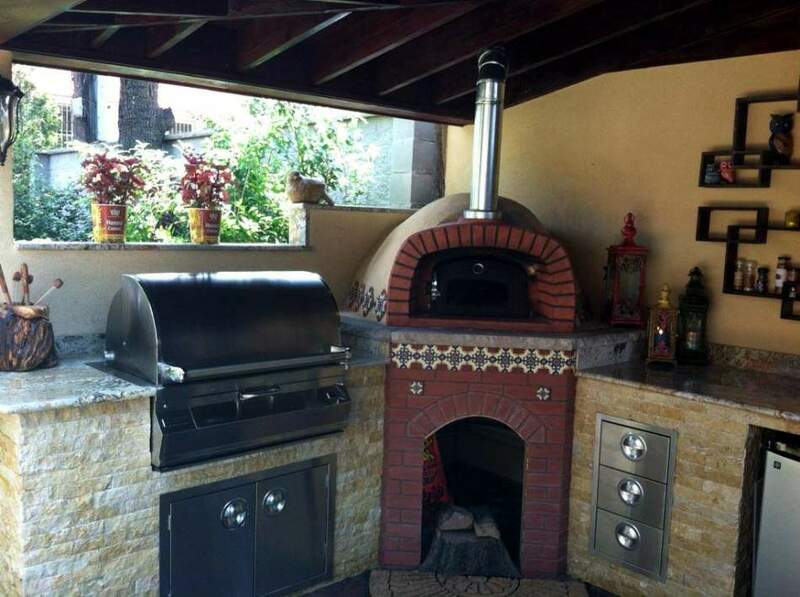 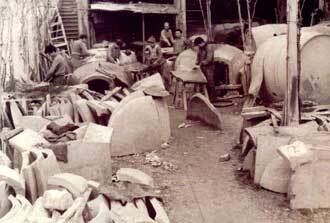 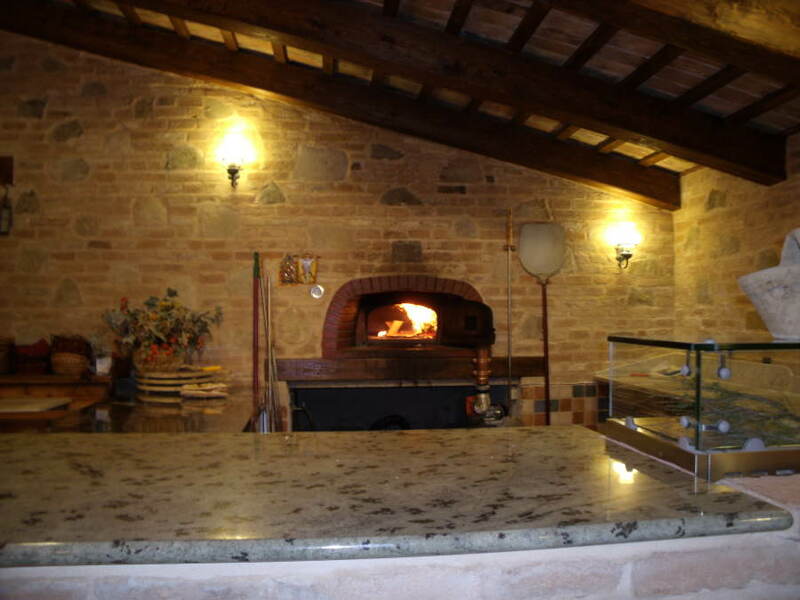 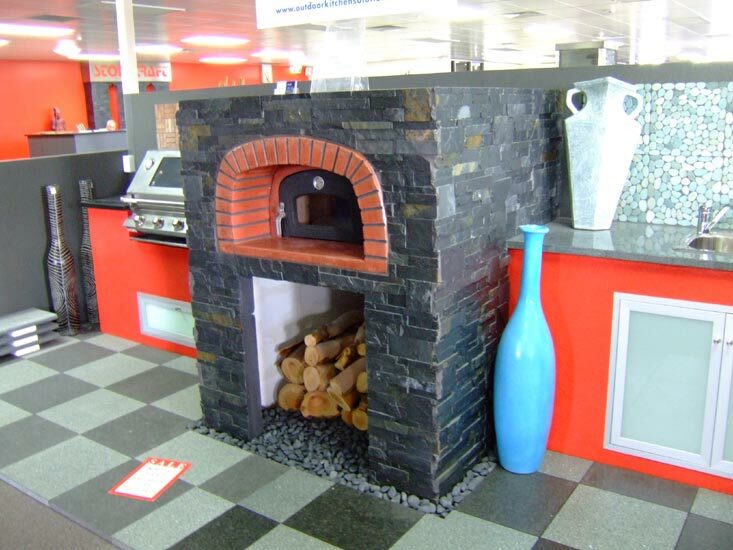 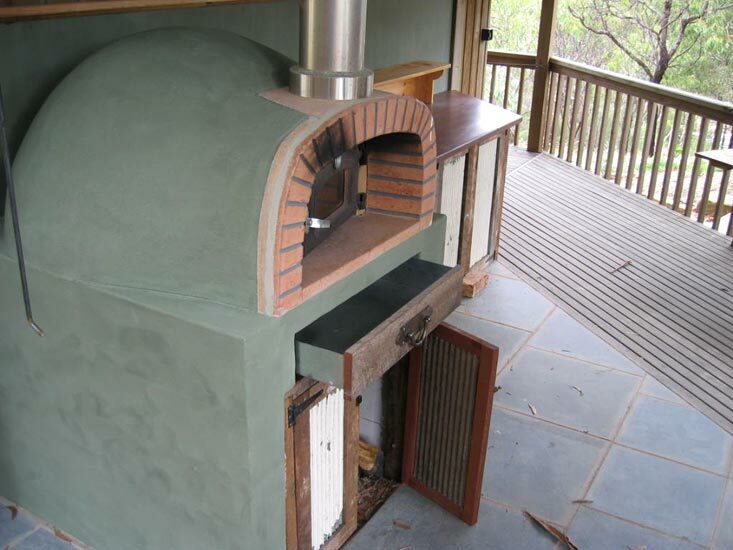 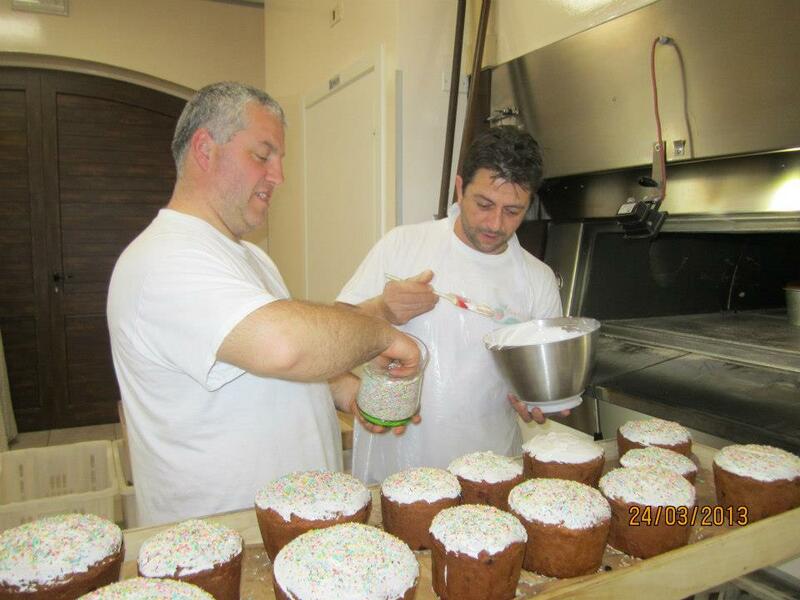 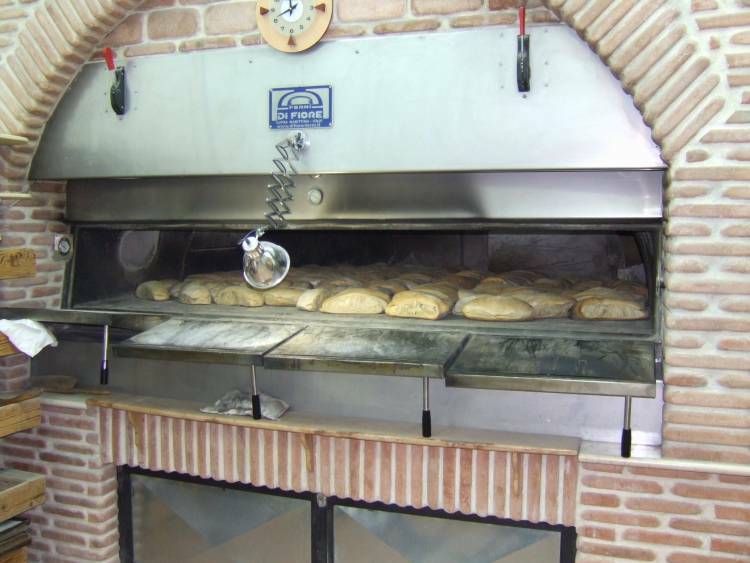 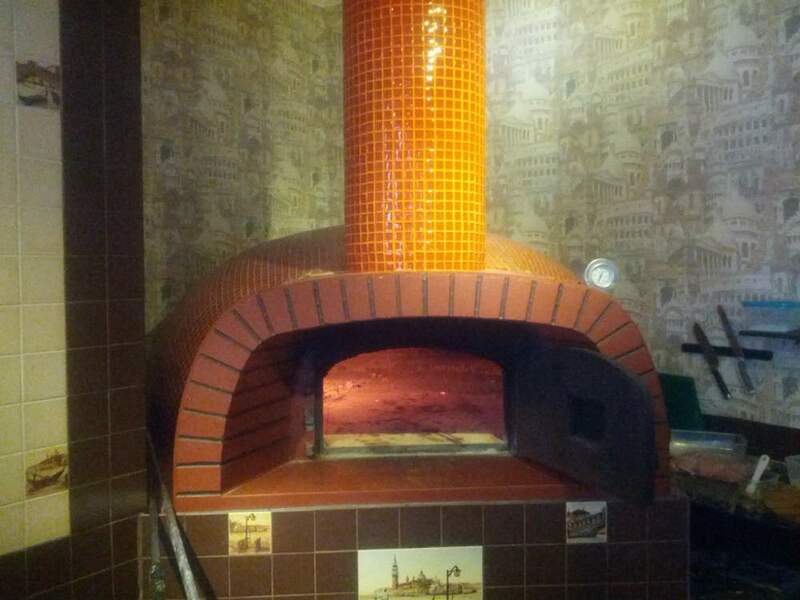 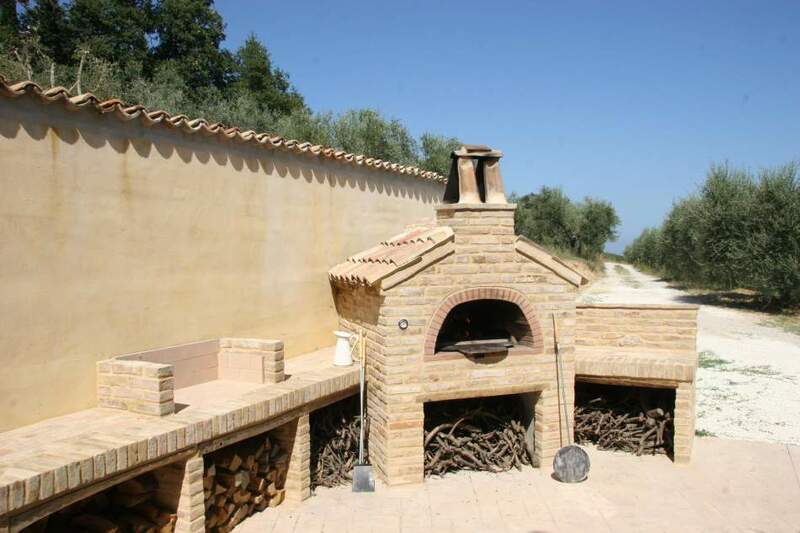 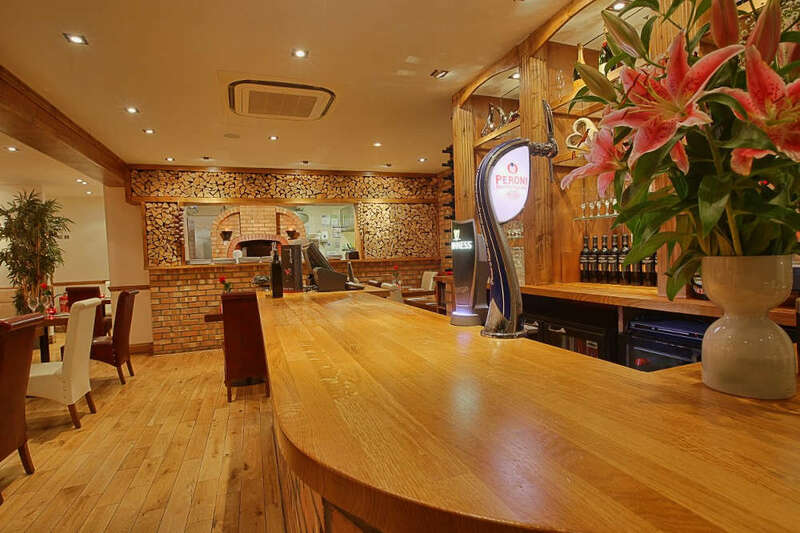 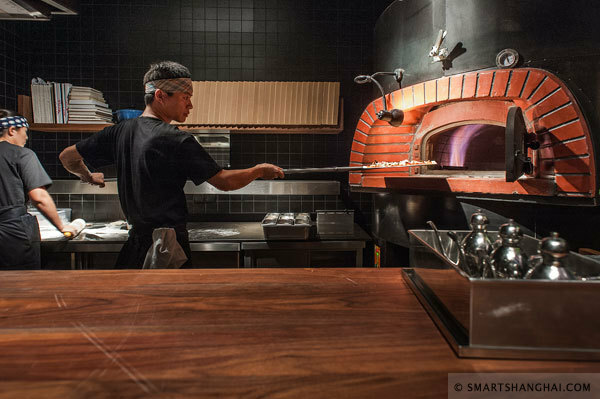 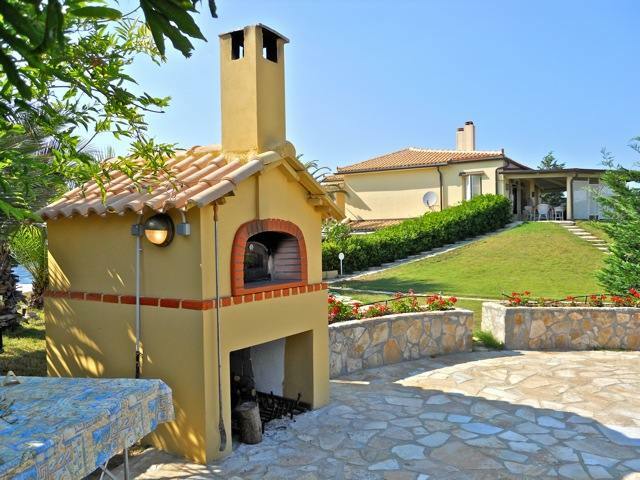 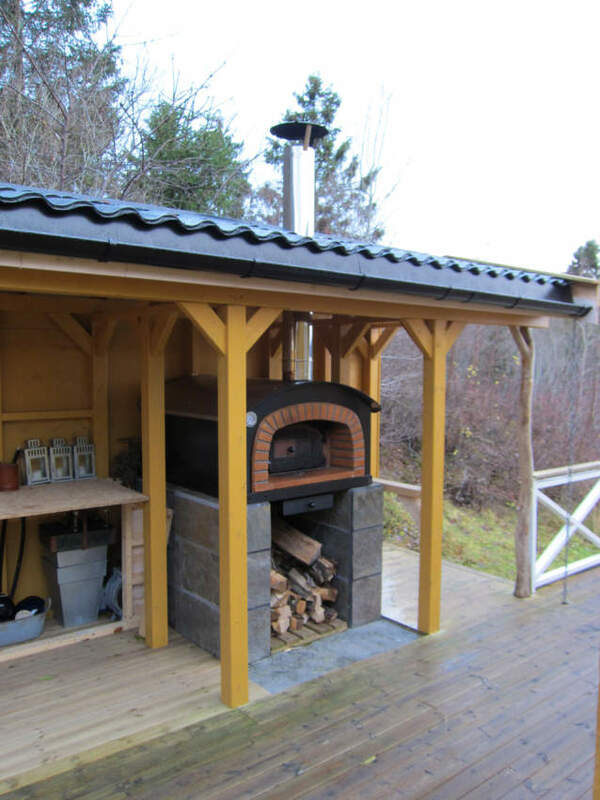 Since ancient times the wood-burning oven has been used to bake bread and other foods. 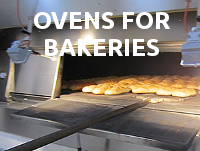 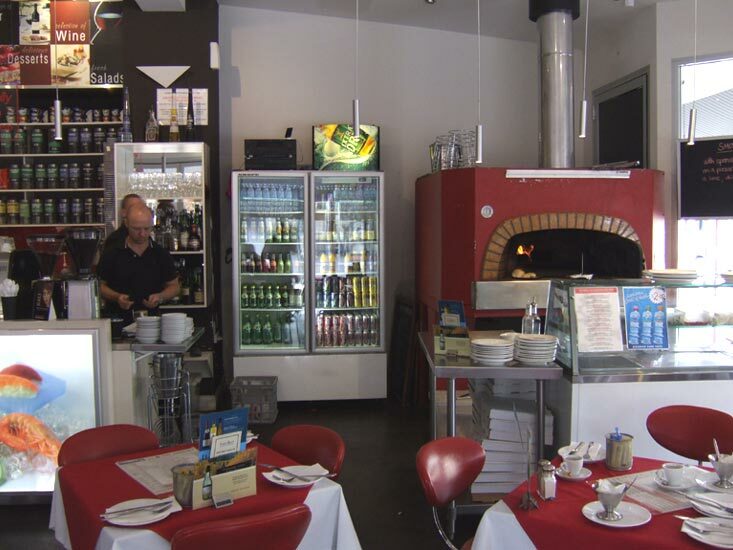 As well as bread, other foods can be cooked such as, in first place pizza followed by roast meats, pastries and cakes.